Experience neo-classical works alongside masterpieces from the classical period under the masterful baton of Benjamin Northey in this special evening at the Melbourne Town Hall, featuring popular works by Stravinsky, Mendelssohn, Tchaikovsky and Mozart. 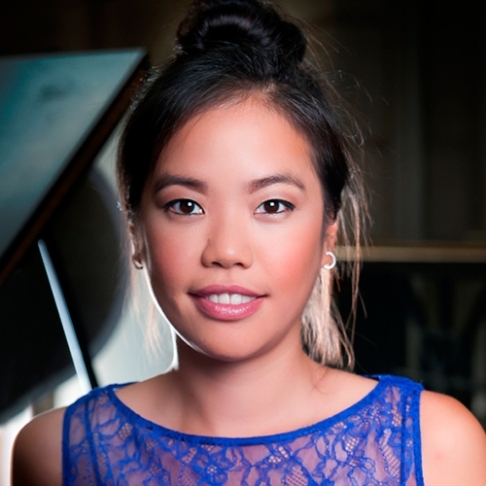 After her recent thrilling sell-out Town Hall performances, Australian pianist Andrea Lam returns to the Melbourne stage to perform Mendelssohn’s beautiful First Piano Concerto. Ticket holders are invited to attend a free, 30-minute pre-concert recital by Dr Calvin Bowman, on the Melbourne Town Hall grand organ, commencing at 6.30pm. This concert is proudly supported by City of Melbourne.